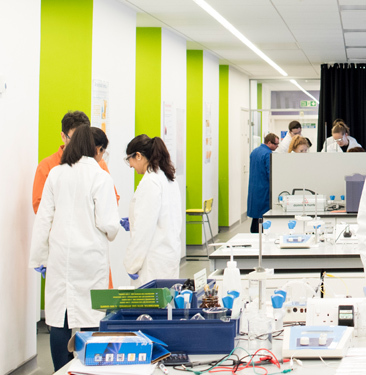 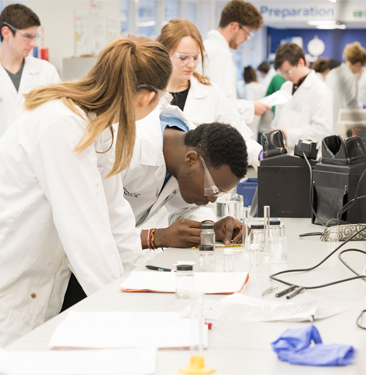 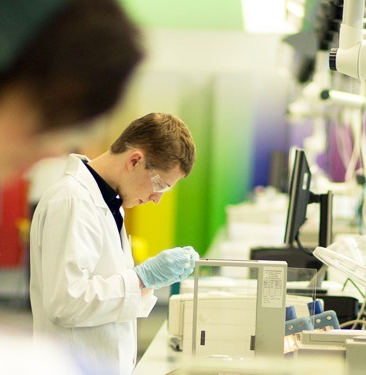 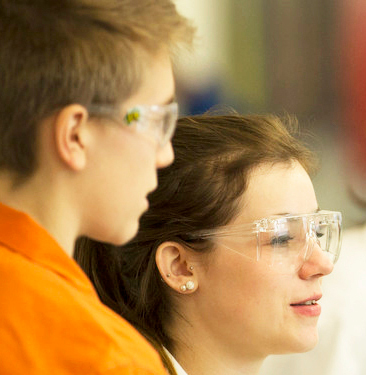 Our BSc Chemistry degree provides training across all areas of the subject in an innovative department with world-class facilities. 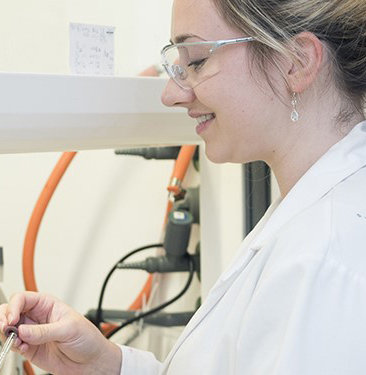 Our MChem Chemistry degree provides training across all areas of the subject in an innovative department with world-class facilities. 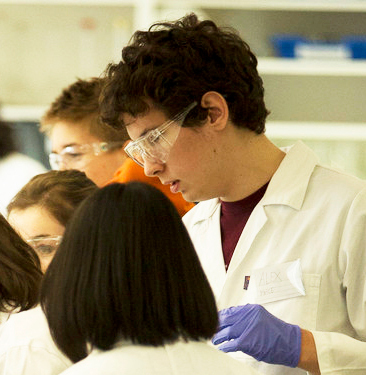 This degree provides a good foundation in Chemistry coupled with specialist knowledge of medicinal chemistry.